Is your toilet constantly running, trying it’s best to get away? Have you worn out your plunger and patience constantly fighting clogs? One quick call to Apple Plumbing our toilet repair services will "flush" your worries and problems away! 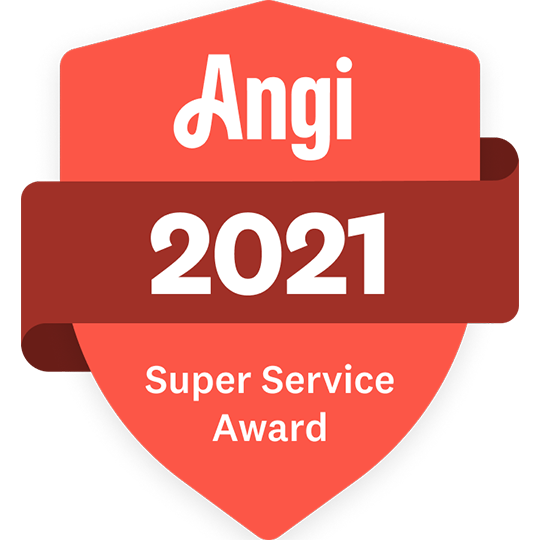 Family owned and serving residential and commercials clients in the Valley for over 25 years; Apple Plumbing Services brings a refreshing change from ordinary services! From Barbie dolls stuffed in toilets to GI Joe completing Navy Seal training inside the main line to the house, our team of plumbers has been repairing, replacing and installing toilets, leaky faucet fixtures, laundry valves and more in homes and businesses for over 35 years. Apple Plumbing toilet repair service will help take the dread out of flushing your toilet and running for the mop. Did you know that bathroom toilets are water hogs in a home and business? Did you know that older, inefficient toilets can use as much as 6 gallons per flush? Flushing a toilet accounts for nearly 30 percent of an average home's indoor water consumption and 43% of a business’s water usage. A water-efficient bathroom toilet can save you money and be more respectful of the environment. How do water saving toilets work? Since 1992, U.S. law has mandated that new toilets sold in the United States be low-flow or low-flush. According to the law low flow or flush toilets can consume no more than 1.6 gallons per flush. Before the low flow/flush mandate a typical toilet used 3.5 to 7 gallons per flush. Low flow toilets very efficient with parts that are more durable and replaceable. Low flow toilets can either gravity or a pressure-assisted, powerful toilet flush. Gravity toilets clear waste when you move the flapper and water is released which then drops from the tank and flushes the bowl. Gravity then drives the waste out of the bowl. By contrast, pressure-assisted toilets energize the water that’s released into the bowl with each flush via a compressed pocket of air. The air is compressed within a container inside the tank each time it refills. Utilizing a water efficient toilet can save you money and water all in one swirl. At Apple Plumbing Services our motto is simple, "Take care of the customer." We are not about selling you more or doing unnecessary work; it's simply about taking care of your problem, period. 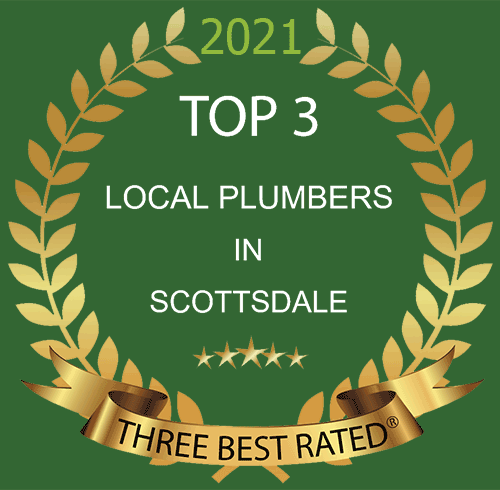 Licensed, bonded and insured, when you need a Scottsdale Plumber, look no further than the family owned and operated Apple Plumbing Services! Contact the plumbing professionals at Apple Plumbing Services to repair your residential or commercial toilet in Scottsdale, AZ or call (480) 425-8282 today.